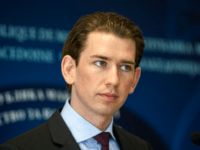 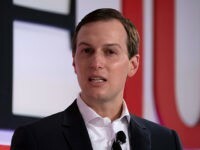 BERLIN (AP) — Austria’s chancellor says the European Union could “never, ever” digest the economic impact of Turkey joining, underlining his country’s hard line against membership. 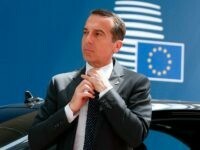 BRUSSELS (AP) – Austrian Chancellor Christian Kern says Turkey should not be allowed to join the European Union, with membership talks between the EU and Ankara at a standstill. 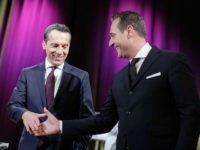 The victory of President-Elect Donald Trump has sent shock waves through Europe as populist parties in Austria and Germany celebrate – while the establishment is far less enthusiastic. 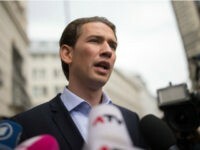 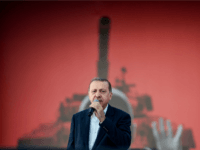 After coming out Thursday against any possibility of Turkey joining the European Union Austrian Chancellor Christian Kern is accused of “extreme right-wing” rhetoric by a Turkish minister. 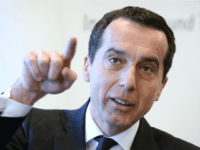 Austrian Chancellor Christian Kern has called the anti-mass migration Freedom Party the “forces of darkness” as their presidential candidate leads in a new poll.